Tanya is the Manco Project coorodinator at Purple Group and has been with the company for 7 years. She was still working in Durban when EasyEquities launched and was educated around the platform from her work friends. Tanya has build a good portfolio of stocks and ETFs on the platform and these include Satrix DIVI, Sygnia and has setup a portfolio in her TFSA account as well as her ZAR account. 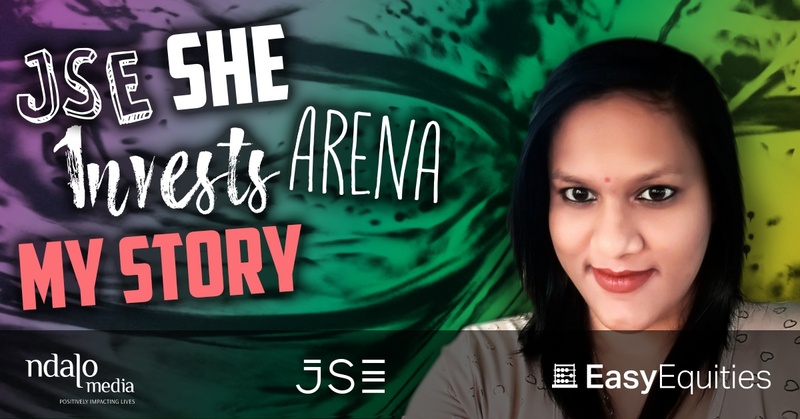 She started initially with investing in a basket of shares which saved her time when it came to choosing her own stocks as these stocks were chosen by a industry specialist. Tanya's mum has always told her to save for a rainy day, so when she started working at the age of 23 she started saving money and had the help of a friend who helped her to understand the ins and outs of investing and what investing can do for her financial future. Tanya tends to live in the now and is excited to see what her future brings. When asked where to from here she exclaimed: "WATCH THIS SPACE"
Tanya, you go girl! take those investment decisions and make magic!